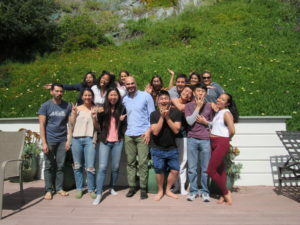 Bernadette Lim is a 2018-19 SF Bay Area Schweitzer Fellow and a graduate student in the UCB/UCSF Joint Medical Program. This past summer, Bernadette created a program for Oakland young women of color called We Are the Ones We’ve Been Waiting For. 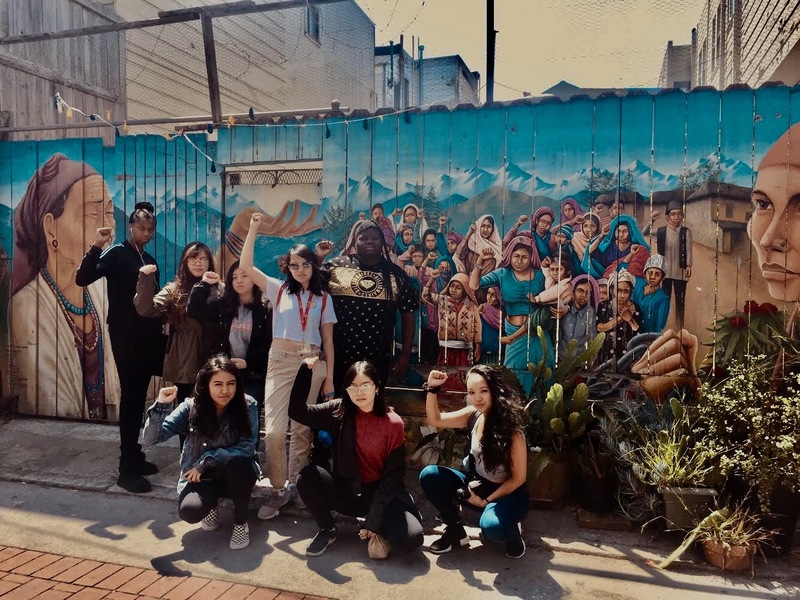 Based at Oakland Chinatown’s Asian Health Services Youth Programs, We Are the Ones is a creative, safe space for young women to gain leadership, knowledge, and skills about health and social justice through art, poetry, photography, and creative writing. As a finale to the summer program, the women recently installed an art exhibit at Luckyduck Bicycle Cafe in Oakland, near the 12th St. BART station! 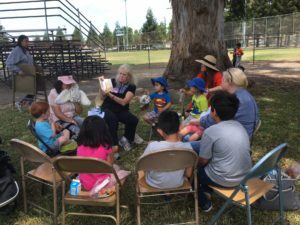 It has been open to the public through August and September and has received high praise from patrons and the women who participated in the program.